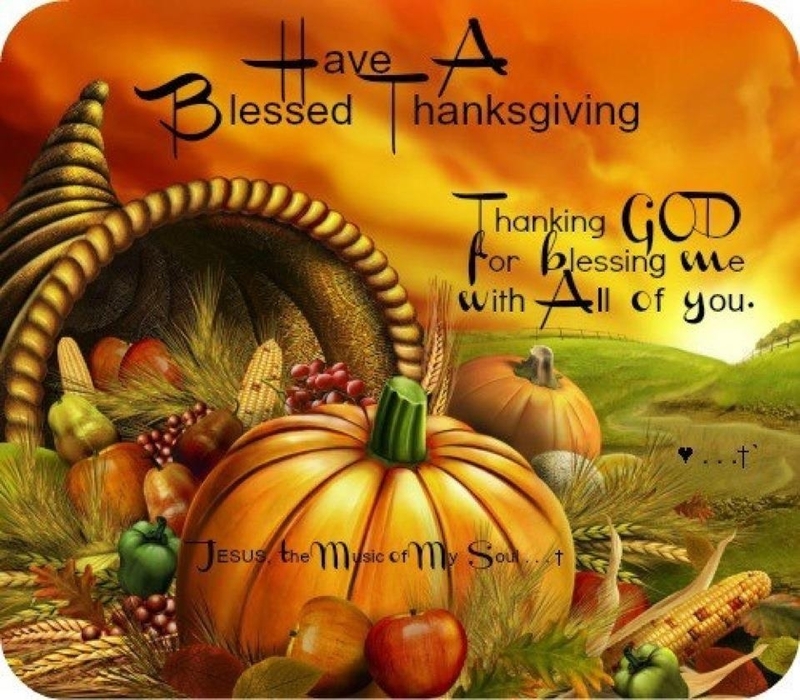 Today I’d like to wish you a Happy Thanksgiving full of joy and happiness with your family and friends. I’d also like to say “Thank You” in appreciation of your business, trust, and loyalty. 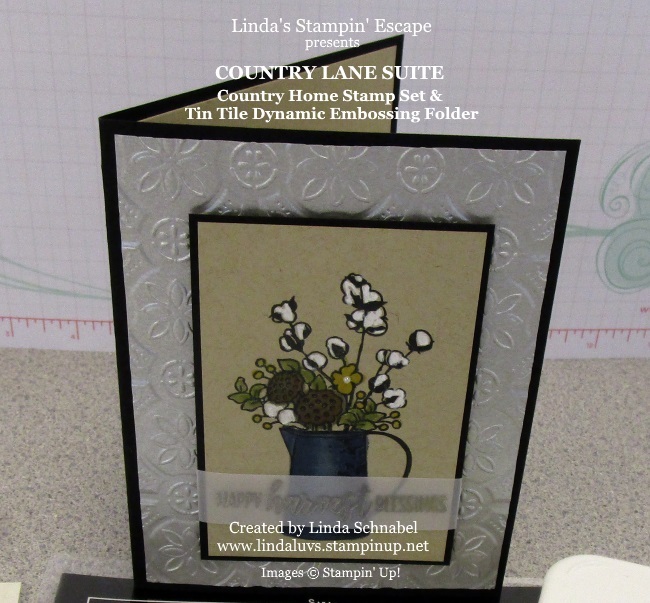 It is my pleasure and joy to share the art of stamping with you. « Two beautiful cards & One spectacular promotion! And a Happy Thanksgiving to YOU, Linda! Lynne O.